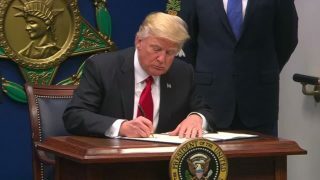 President Donald Trump on Friday signed an executive order that will limit immigration and refugees from some Muslim-majority countries and he separately said he wanted the United States to give priority to Syrian Christians fleeing the civil war there. 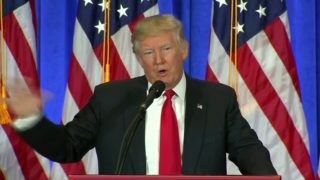 U.S. President Donald Trump said on Thursday his Mexican counterpart, Enrique Pena Nieto, should cancel his scheduled visit to Washington if Mexico refuses to pay for a border wall. 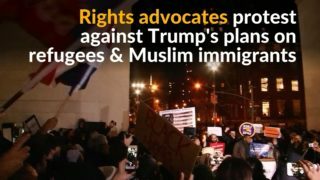 Rights advocates lead protest in New York City against President Donald Trump's planned executive actions to ban Muslim immigrants from some countries and restrict refugees. 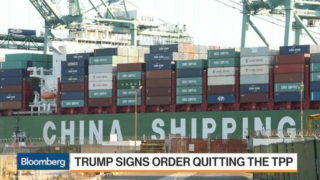 Johanna Chua, head of Asia-Pacific economic and market analysis at Citigroup Global Markets, comments on President Donald Trump's decision to withdraw from the Trans-Pacific Partnership. 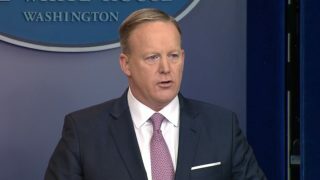 White House spokesman Sean Spicer says U.S. President Donald Trump spoke with Egyptian President Abdel Fattah al-Sisi by phone and discussed fighting terrorism and extremism. 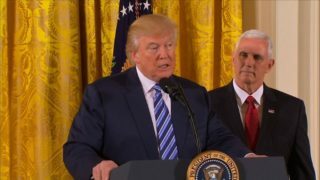 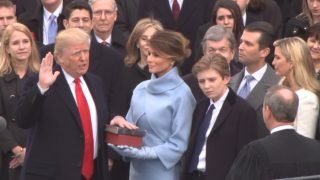 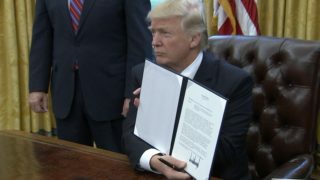 U.S. President Donald Trump signs an executive order formally withdrawing the United States from the 12-nation Trans-Pacific Partnership trade deal. 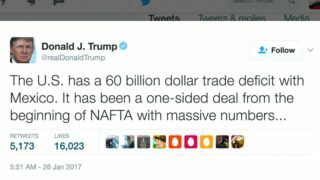 US President Donald Trump pledged Sunday to begin renegotiating the North American Free Trade Agreement (NAFTA) in upcoming talks with the leaders of Mexico and Canada.